UFC welterweight champion Tyron Woodley wouldn’t be making a quick turn around against outspoken Colby Covington at UFC 230, as ‘Chosen One’ suffered a hand injury during a title defense against Darren Till earlier this month that will require surgery and reportedly will be out of action for 12 weeks as per ESPN’s Ariel Helwani. 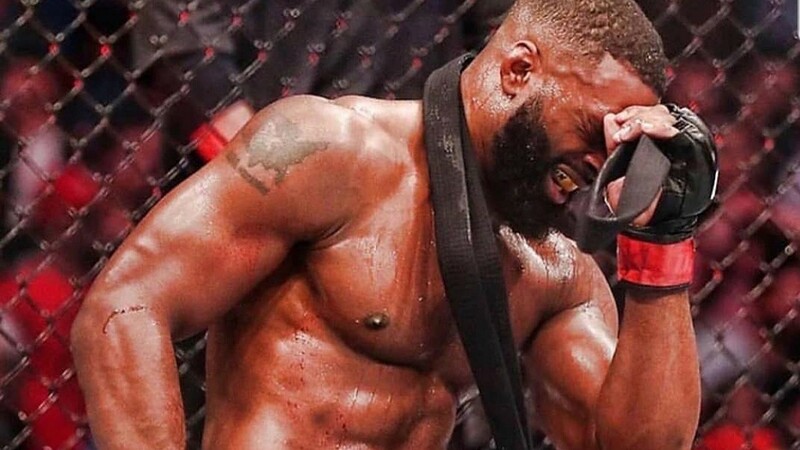 Breaking: UFC welterweight champion @TWooodley no longer in the running to fight at MSG, needs surgery on his right hand and is expected to be out 8-to-12 weeks. UFC was considering adding a showdown between Woodley and Colby Covington for the main event at UFC 230 in November from inside Madison Square Garden in New York City, as Woodley will be out for 8-12 weeks of action that will leave UFC 230 without main event again. That’s Woodley’s second surgery in the last nine months, as ‘Chosen One’ had his shoulder fixed which he injured after scoring a decision win over Demian Maia back in July of 2017. With an immediate surgery plan, we likely won’t see Woodley defend his title until 2019. Where does Covington stand at the moment, we’ll find out soon.